One, 2 pound bag. Just add water or milk. 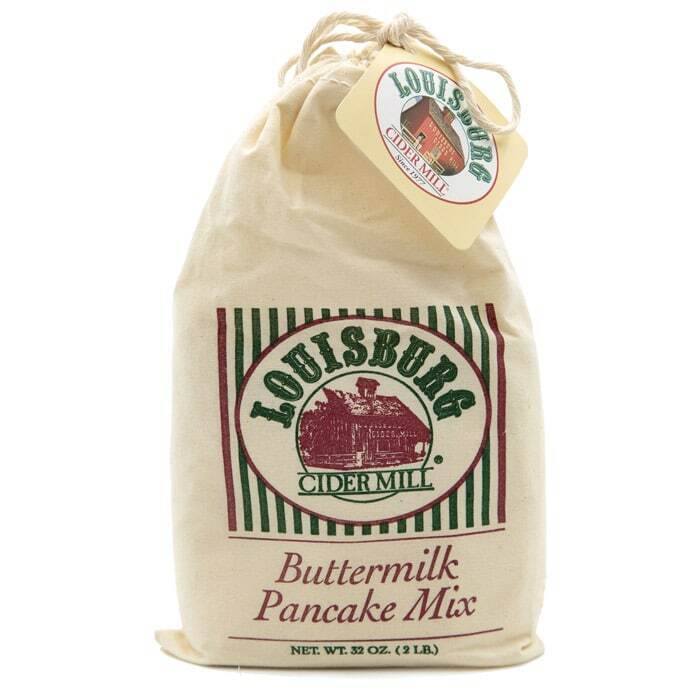 Delicious with our line of Louisburg Cider Mill Specialty Syrups, or be creative and add our Preserves, some of one of our Fruit Butters, or fresh fruit.